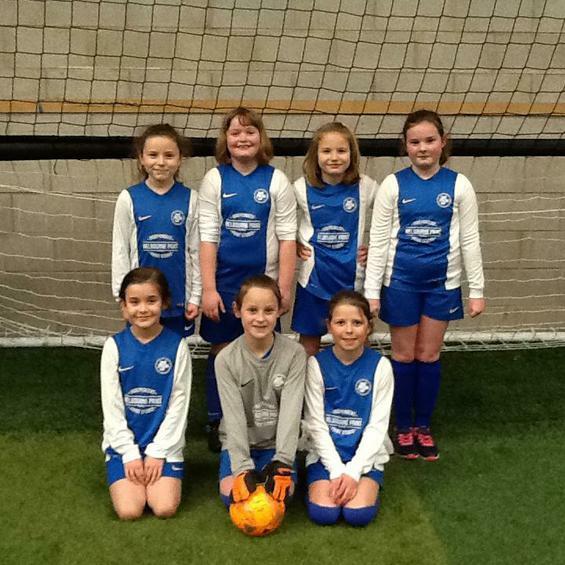 Our squad of 7 girls took part in the Derby County Ladies Football Club Festival for Years 3/4 on Tuesday 13th March at Soccerdome, Pride Park, Derby. "The magnificent seven" performed really well and improved with every match, becoming stronger and more confident. They played 7 games and won 3 games. For their first competitive matches ever, they did so well and learnt to work more effectively as a team. Well done girls, it was a pleasure to be with you! Go the Girls and TEAM MJS?